Join CAC Membership today to enjoy 20% discount. The Digital Self is a term used to talk about digital identity, traces and footprints online. It is an online approximation of who you are as a person and can be better understood by the use of complex algorithms which interpret your data and online activity. Your Digital Self is becoming increasingly important. As we find technology taking over every aspect of our lives, the way that we present ourselves online can have a dramatic impact on our everyday life. It is how we appear to others and how others appear to us on the internet. It has become more and more difficult to separate online and offline. 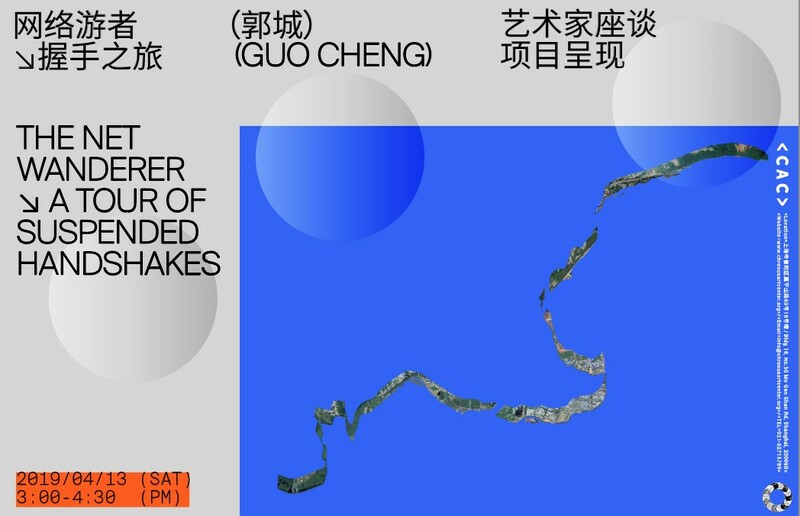 The workshop will be divided into two parts. Part one will explore how the ‘digital self’ is built and how it is used. Part two is a hands on workshop where participants will design and prototype ideas tackling data. It is a combination of presentation, hands on activity and discussion which will be delivered in English with supporting materials in Chinese. Introduction of workshop facilitators and short introduction of all participants. ii. What is the digital self? A quick explanation of this term, and how it is made from social media clicks/posts to sharing information online. iii. What personality computing is and how it is being used. Participants will answer several timed questions which will be displayed on screen (in English/Chinese). Participants will be required to use a text-editor on their computer to answer these questions. Text will be transmitted to Aline and Jon for analysis by IBM Watson algorithm. Results will be received and explained to each participant. A brief explanation of how the algorithm works, what IBM Watson does to analyse your personality based on text, and some of the key words and language it looks for to determine who you are. Demonstration of how editing certain keywords can dramatically change the results of your ‘personality’ analysis by IBM Watson. Allow participants to test manipulation of their own ‘personality’ through editing the text they wrote. Begin with a summary of Part I. Now that we know we can change our ‘Digital Self’, can we imagine other alternative solutions? Using ideation cards provided, participants will define in groups what they design. Based on the design brief they have received from the ideation cards, participants will prototype their solutions. They will be given a mix of physical 3D objects and 2D equipment to help realise their ideas. Each group will present the design brief they had and the solution they prototyped. Discussion and feedback around the theme of the workshop. Aline is an experienced multidisciplinary designer from Brazil with a preference for managing cross-disciplinary teams. She has specialised in the integration of smart digital technology into fashion and explored the notion of ‘interactive costumes’. Aline has most recently completed a collaborative residency programme at thecamp in Aix en Provence where she has worked on two distinct projects: an interactive artistic installation questioning the data made available through social media platforms; and another looking to reunite cultures and communities in the context of the present-day refugee crisis through cleverly designed toolkits and workshops. Jon is a designer with a hands on approach to thinking and making. His work has been showcased in galleries such as the V&A and Vitra, to the back of pushchairs and bikes on the streets of London. He has given various talks on topics relating to the criticality of making, as part of 2016 MCE conference in Warsaw, to Maker Assembly Sheffield and has conceived and led several hands-on drone making workshops. 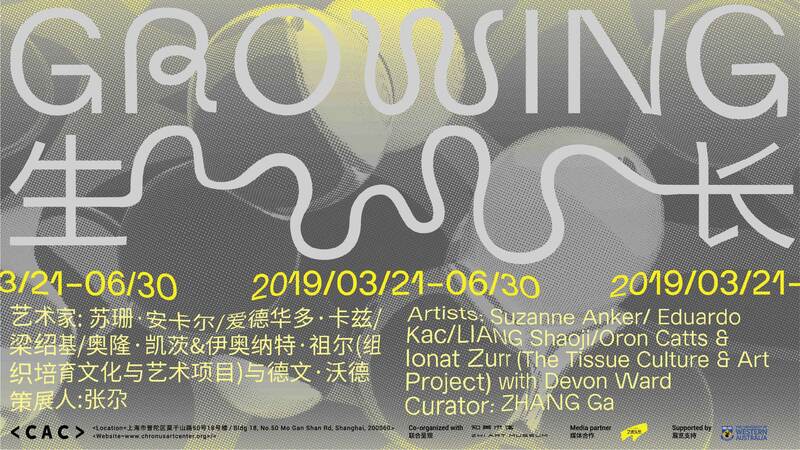 He was selected to be one of the delegates for the ‘Living research 2018’ programme by The British Council and the Arts and Humanities Research Council, exploring maker culture in China. 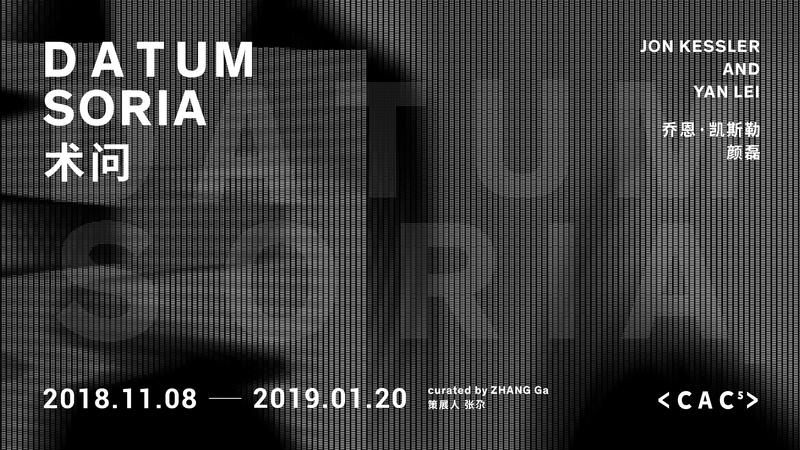 Jon is a co-founder of VJFstudio with Vytas Jankauskas the two met working as senior designers at Superflux studio in London. They are undertaking a residency at thecamp, Aix-en-Provence, and are permanent residents at the Pervasive Media Studio, Watershed, Bristol. With an eclectic mix of experiences behind him, David is an International Project Manager and global talent scout for thecamp, a new campus dedicated to supporting social innovation and emerging technology in the South of France. Fascinated by art, science, technology and design, he joined thecamp through its HIVE creative collaborative residency in 2017 and was among the first to experience life on thecamp’s experimental campus. He’s now on a global hunt for the world’s most promising young talent, and helping to build the international profile of thecamp through international partnerships with global institutions. With thecamp positioning itself as a hub for Innovation, he’s on the lookout for innovative ventures utilizing technology for positive impact. 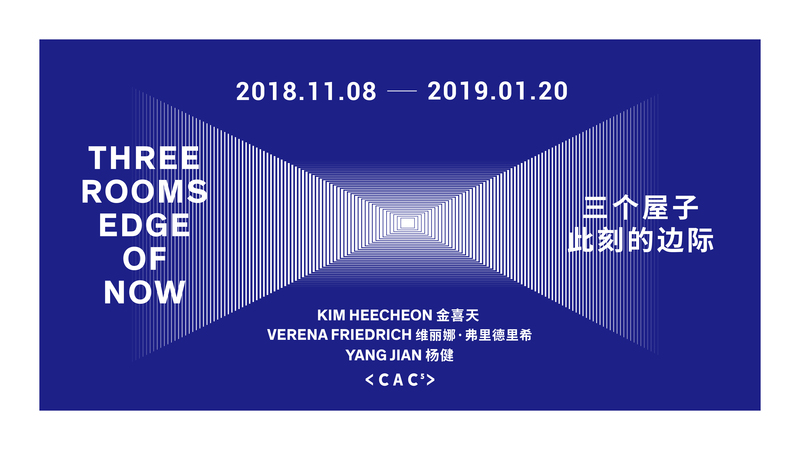 CAC Atelier will be a monthly series of workshops to introduce the basics of media creation technology to participants of all ages with no prior experience. It will cover programming, web design, music production, video-game development, and even gadget exploration. CAC Atelier will not only offer cutting edge technological knowledge to curious participants, but it will also offer a hands-on and innovative experience. thecamp is a place where talents from all over the world can get training, inspire each other and work on projects to develop solutions for an exciting and optimistic future. thecamp's challenge is to f­ind new approaches to universal issues, and to aggregate people and projects driven by the same will and excitement for the future we’re all responsible for! 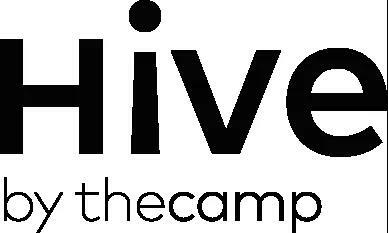 Organized by thecamp, Hive is a 6-month residency program hosting 20 artists and creators from all over the world. This team of young creatives form a collaborative expedition to explore and hack the future, developing concrete solutions applied to universal issues. Energy, oceans, mobility, education, quality of life… are the kind of challenges.